When you lay down to go to sleep at night and you stare at the ceiling, you might notice rounded, brownish colored patches. These are water stains, and they often indicate that you have a problem with your roof in Redmond. The presence of water stains means that moisture is getting through your cedar shake roof and into your home, where it can cause a multitude of problems for the house’s structural integrity and the quality of your indoor air. If the stain continues to get bigger, then it’s going to be a reoccurring issue. Read ahead and find out exactly why you shouldn’t ignore water stains on your ceiling. You don’t have to be a roofing professional to realize that a water stain on the ceiling is a problem, but you might need one in order to fix it. 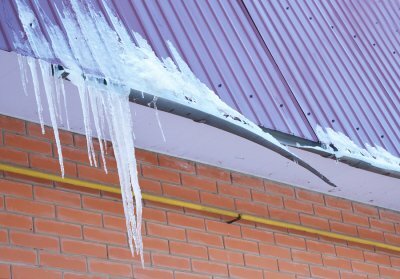 This typically means that there’s a leak in your roof, so whenever you get rain, snow, sleet, or hail, the precipitation may seep through your shingles and land on the backside of your ceiling. This will continue until you have the leak fixed. The longer you wait, the more vulnerable you are to moisture problems like mold growth and structural damage. Your roof in Redmond protects your home, and your gutters protect your roof. At the end of the day, it’s your job to maintain these fixtures so that they can continue to protect you. Watch this video and clean out your gutters to protect your roof. A properly maintained roof can last for 20 years or more, so it’s worth it to walk to the curb and look at your house once in a while. If it looks like your gutters are overflowing with leaves and animal nests, then it’s time to do some cleaning. Water can spill over onto your roof, leak into your house, and create an array of issues. 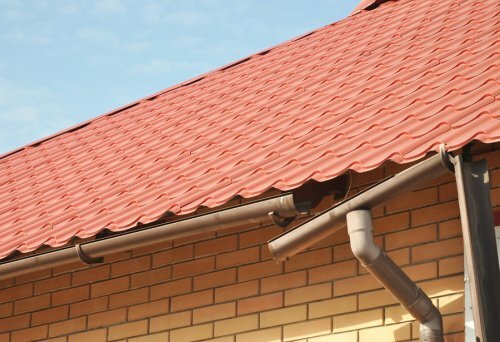 Have your gutters checked and cleaned 3 times a year to get rid of debris before there’s any buildup, and install a gutter protection system to preserve both the gutters and the roof. A house fire can be devastating to your roof in Bellevue, and the type of roofing materials that are used can make an important difference. 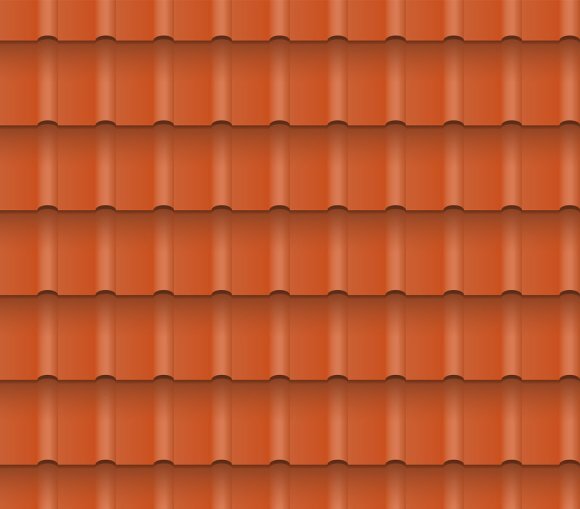 If you want to protect your roofing shingles and your home itself, synthetic shake may be the way to go. Take a look at this video clip to preview the impressive fire resistance of synthetic shake roofs. Compared to other types of roofing, synthetic shake tends to hold up exponentially better when there’s a fire. A fire may slowly spread across a typical roof until it has become completely enveloped and destroyed, but synthetic shake does a great job of containing the flames. It does such a good job of containing them, in fact, that it can put them out entirely. This type of roofing material can be a safer choice for your family, make your home more valuable, and still increase your curb appeal. Regular roof cleaning in Redmond can prevent the need for eventual roof repair or replacement. If you’re wondering about the best ways to keep moss and algae off of your roof, watch this video for some tips from an expert. 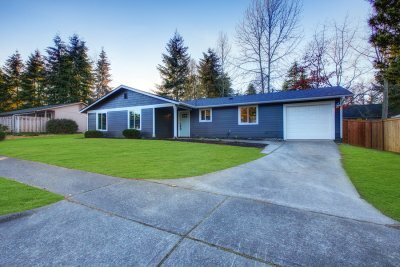 To avoid shingle failure, it’s important to keep moss off of your roof. 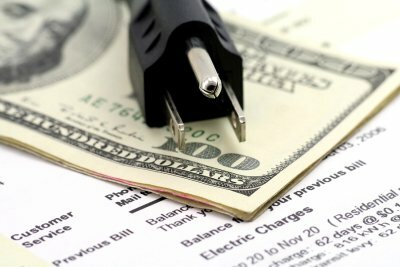 One way you can do this is to use a strategy from Mother Nature. Copper actually acts as a moss-killing poison, and it’s safe and easy to use on your roof. Try having professional roofing contractors install copper strips underneath the shingles at the top of your roof or purchase roof shingles that are made with small pieces of copper. As the moss won’t grow when contaminated with copper, you’ll be left with a moss- and algae-free roof that is less prone to damage. 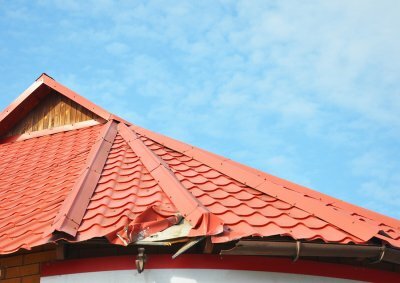 When you are looking for durable and affordable roofing materials for your roof replacement, you may want to consider composition roofing. Composition asphalt roofing shingles are designed to be extremely long-lasting and resistant to wear and tear. After your composition installation is completed, you will enjoy a beautiful and durable roof that will be the perfect complement to your home’s exterior. At B&J Roofing, we are proud to offer composition roofing materials in Redmond . 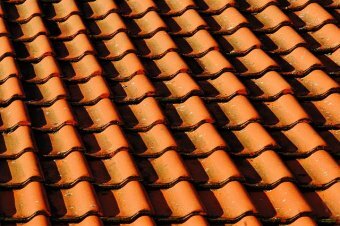 For example, we carry a full line of top rated Malarkey roof products, including composition shingles. Our CertainTeed roofing is available with algae resistant coatings that will help to reduce your maintenance requirements. When you choose to install composition roofing with our company, we will also provide you with a fantastic roof warranty. Finally, our roofing materials are all rated Class A fireproof. 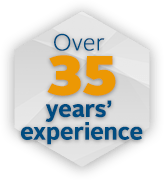 Our team looks forward to assisting you with every step of your roof replacement near Redmond.